In response to the May 27 letter “ Confidence in Duke Energy’s commitment” by Michael Renchek, president and CEO of Areva, Inc.: I agree that “a company should be defined by its conduct over the years, how it responds and what it continues to do going forward.” But unfortunately, Duke Energy’s conduct over the years, and its response to the coal ash spill at the Dan River plant, do not engender confidence. 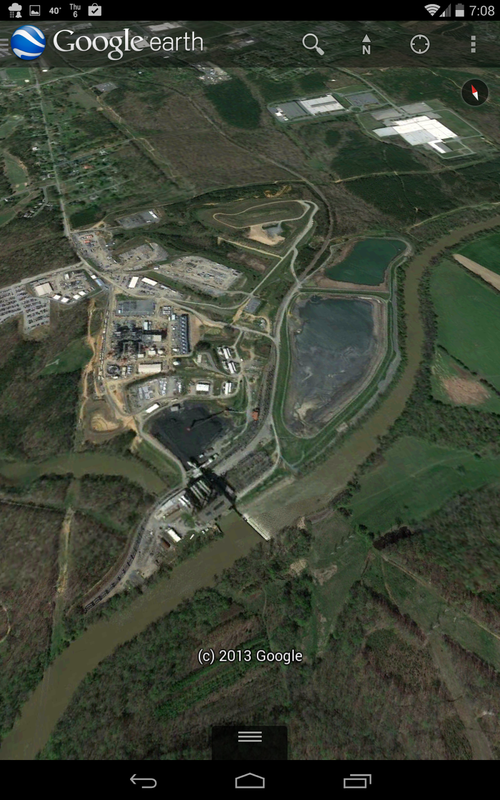 Duke Energy told us that its coal ash storage in N.C. complied with all laws and regulations. That was not true. Duke Energy told us that though possibly illegal, its violations were harmless. That was not true. Duke Energy told us its coal ash storage was safe, well-maintained and reliable. That was not true. Duke told us that the pipe that broke under the Dan River lagoon was made of reinforced concrete. That was not true. Duke told us that it did not have corrugated metal pipes at other coal ash sites. That was not true. The N.C. Department of Environment and Natural Resources found corrugated metal pipes at other sites. Even after the Dan River spill was over, when we would expect a company to focus most strongly on prudent management of its coal ash, Duke Energy illegally pumped 61 million gallons of polluted coal ash wastewater into the Cape Fear River. Now, on the basis of its conduct over the years, Duke is being investigated by a federal grand jury, has been cited by DENR for numerous violations of laws and regulations and is facing enforcement actions for violating state or federal clean water laws, or both, at every place where it stores coal ash in North Carolina. We understand the need for reliable and affordable electricity; as a public utility Duke Energy is obligated to provide exactly those things. But Duke is also obligated to comply with the laws that protect our public waters, just like everyone else. Until Duke Energy commits to cleaning up its leaking coal ash pits and stops putting our rivers and communities at risk, praise for Duke’s conduct and leadership on this issue is premature at best. President, Roanoke River Basin Association, Danville, Va.
Great letter, pretty much sums up the latest from Duke Energy. Energy companies own the legislature here in North Carolina.